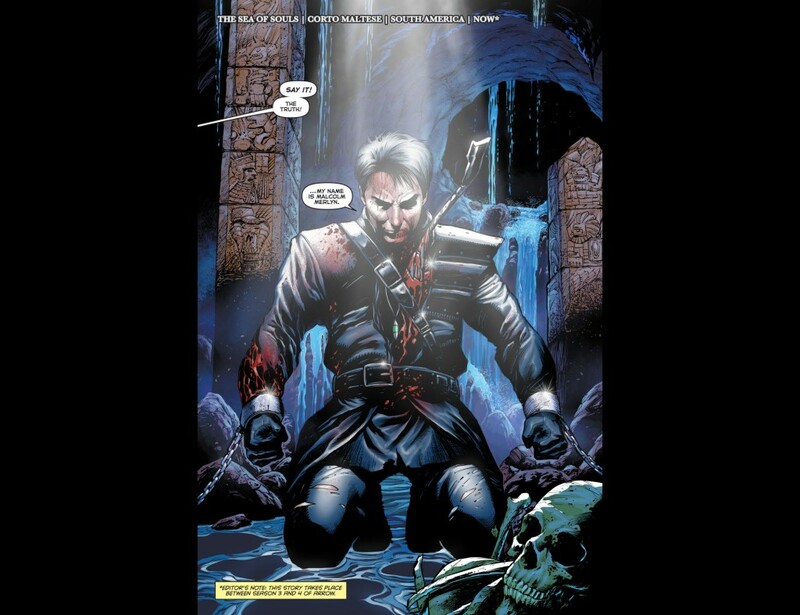 TV Insider made the announcement today that starting next week on January 13th, fans will be able to learn more about Malcolm Merlyn’s past in a new digital comic series from DC titled, “Arrow: The Dark Archer”! 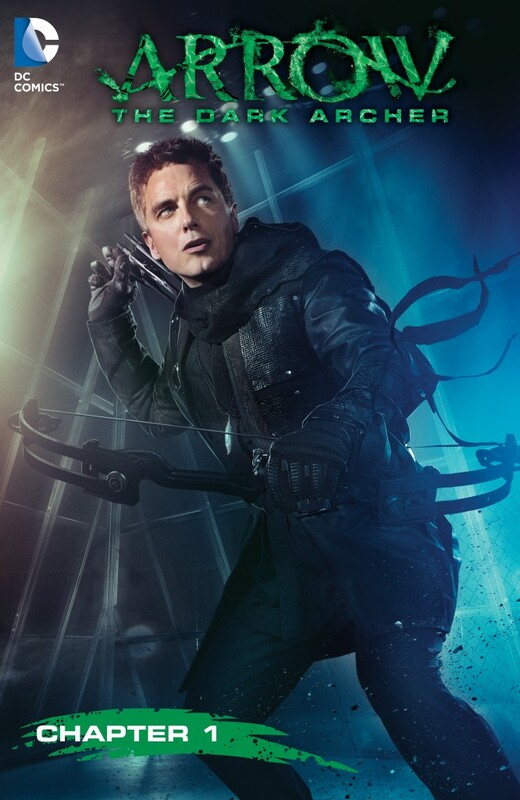 The comic will take place between the third and fourth seasons of “Arrow,” and will be written by none other than John Borrowman himself, along with his sister Carole. The comic will consist of twelve chapters, and will be released bi-weekly, and then later as a collected single print edition. Be sure to head over to TV Insider for an interview with John Borrowman and his sister, where they say what made them pitch the idea to DC, and what fans can expect from the book.